When life gives you lemons, this is what you do with 'em. When life gives you lemons, hold onto them. They are actually very beneficial to your health. I was never really a fan of adding lemons to my ice water growing up, but after doing my research about the benefits, I can’t seem to get enough. 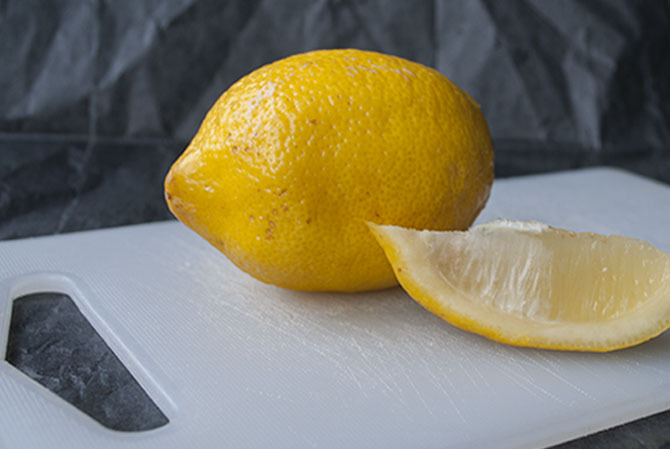 HINT: start off your morning with a warm cup of water with a fresh lemon slice. This will aid in weight loss much faster than ice water because it is less of a shock on your body in the morning. Lemon is full of vitamin C, which protects the body against immune system deficiencies and common colds. It is an excellent source of potassium and improves mineral absorption. Lemon is beneficial for hair as the vitamin C prevents split ends, dry hair and dandruff. Cleanse your system with the drink by removing unwanted toxins built up in your body. It freshens your breath by preventing the growth of bacteria in your mouth. Aid weight loss by letting the lemon water get rid of toxins. It improves your skin, preventing wrinkles and acne. Lemon reduces inflammation, especially with toothaches. The revitalizing and mood enhancing smell gives you an energy boost. Using warm water flushes out even more toxins. It balances and maintains the pH levels in the body. Vitamin C in lemon is a natural stress reducer, minimizing anxiety and depression.